In this little corner: Happy 2013!! 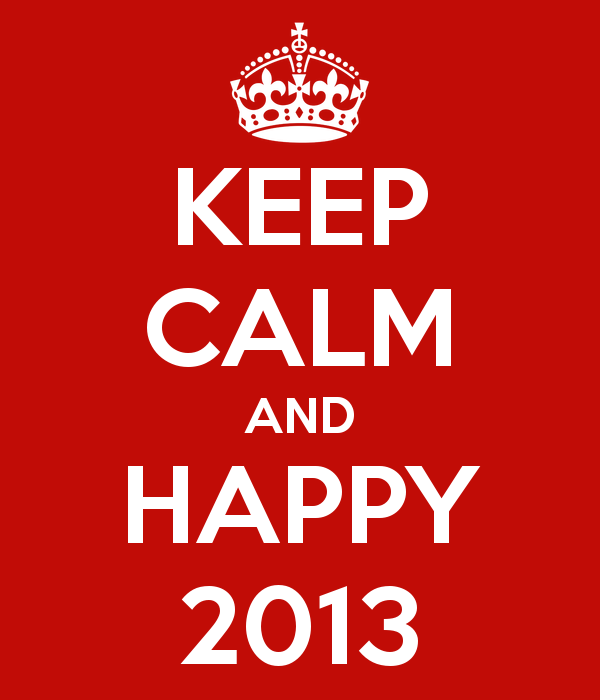 I just know that a lot of great things are going to happen in 2013! Oh, and I have some projects to share with you that I worked on during the holidays. So stay tuned and HAPPY 2013! !